Thanks! 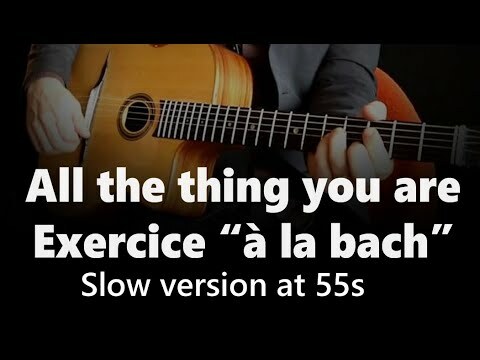 That is a really cool exercise and I like the video: straight to the point! what I like is it takes a single concept and runs it through the changes. I think I'm gonna challenge myself and make this exercise on this song in the 12 keys!!! It would be an amazing way to get better!! on djangobooks. Thank you to those sharing their knowledge!